Combine the coffee with ¼ cup hot water, stir to dissolve and then pour into 1 ice cube tray. Freeze. 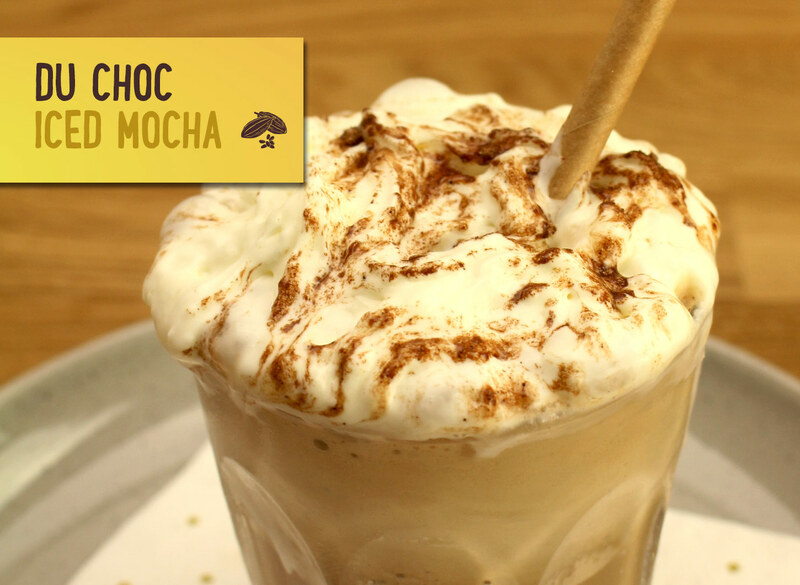 Combine the coffee ice cubes, milk and Du Choc in a blender and blitz to combine.